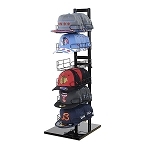 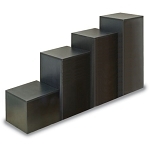 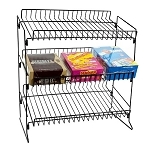 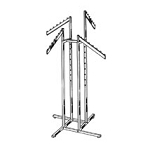 Be at the top when it comes to sales and profits by adding the best selling display racks that have been proven to being the best by looking at the increase of sales figures. 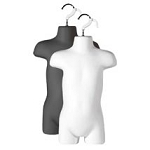 Ranging from types, shapes, colors and style, this category offers options that you know are proven to work. 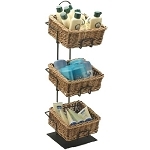 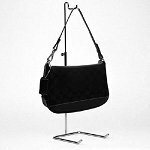 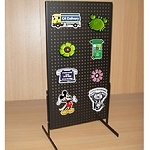 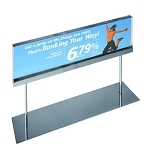 Best Selling Display Fixtures are just what you want in your store. 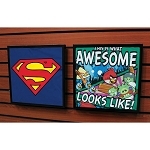 You know they are the best or they would not be in this category. 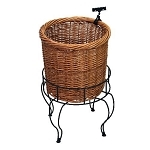 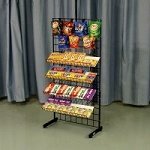 Include display racks like Wicker Displays, Acrylic Risers and Sign Holders, or Wire Candy and Snack Racks that attract the attention of shoppers passing by the store or customers who are only there to purchase a few items and turn them around to buying more than what was planned. 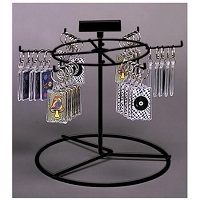 Window shoppers are looking for a bargain, why not add your desirable retail materials onto a top selling fixture to increase buying and profits. 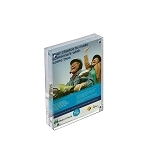 Create a win-win scenario for you and your customers. 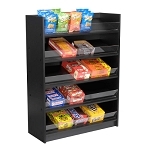 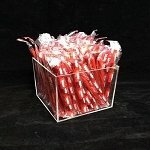 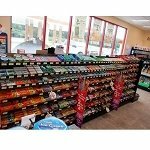 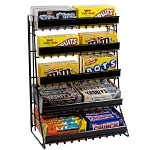 These top of the line best sellers in display fixtures gives you options on how to increase impulse buying, candy sales figures, and potentially increase your customer base. 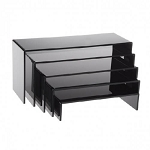 Give yourself a step up in your business and add the fixtures that have already been proven to work. 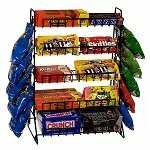 Purchase your best selling products from All Store Displays today!